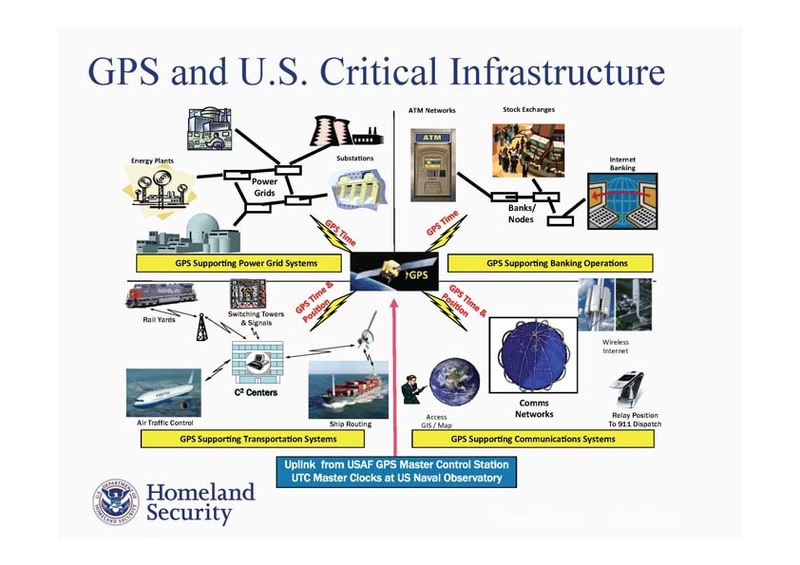 Ashton Carter, the new U.S. Secretary of Defense has been making clear he supports moving past GPS to a disbursed network based on microelectromechanical systems or MEMS for position, navigation, and timing (PNT) information. 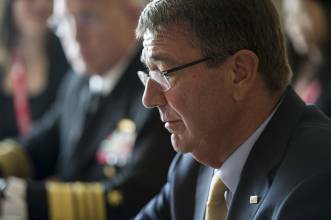 Carter, who was tapped to lead the Pentagon in February, appears to have first publicly floated the idea a year ago, about six months after leaving the Department of Defense (DoD), where he had served most recently as deputy secretary of defense, a role that included cochairing the interdepartmental National Space-Based PNT Executive Committee. 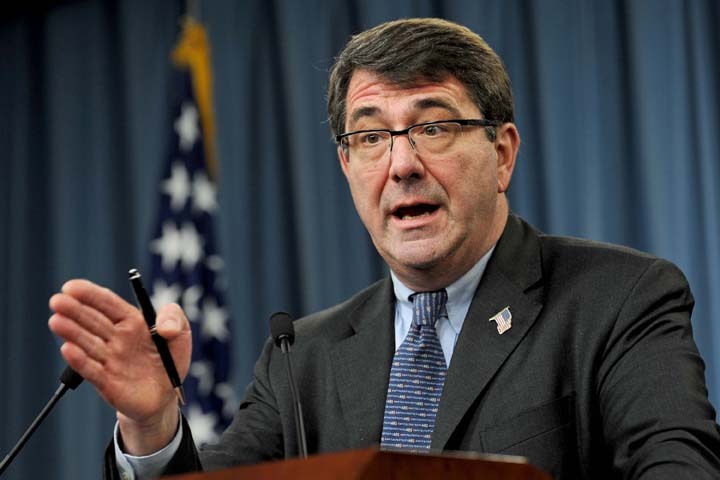 “I hate GPS,” Carter said during a wide-ranging conversation about innovation in June 2014. “The idea that we are all hooked to a satellite — formerly bought by me to my great resentment — in a semi-synchronous orbit that that doesn’t work in certain circumstances, does not work indoors or in valleys in Afghanistan, is ridiculous.” His reference to buying GPS satellites refers to a previous stint (April 2009–October 2011) as undersecretary of defense for acquisition, technology, and logistics. Speaking on the podcast a16z, which is supported by the Silicon Valley venture capital firm Andreessen Horowitz, Carter said he thought the constellation’s future was limited, and that in a couple of decades PNT information would be obtainable from highly capable computer chips installed in products to support the Internet of Things. The resulting network, he said, would be more resistant to jamming and disruption. Work on such a MEMS-based PNT system was already underway, he said the next day in another a16z interview. MEMS chips could go into weapons as well as other military receivers, he said. Bombs could be able to guide themselves and not have to worry about GPS jamming. “It’s a very inexpensive, invulnerable way of doing things,” he said. Carter told the Stanford audience that DoD would continue to support the GPS satellites “because of all the commercial applications as well as military applications.” He asserted during the a16z interview, however, that the MEMS approach would also be good for civil users. MEMS will have utility for some systems, said another specialist, although it was not something that would be needed for all applications because of the cost and availability of signals from space — not just from the GPS constellation but from all the other GNSS systems, too. Operating without space-based PNT “is not going to happen,” asserted another PNT source, like the other GNSS experts who spoke not for attribution due to the sensitivity of the subject. "But that doesn’t mean individual users who believe they will be in critical situations — whether it’s in banking, communications, or war fighting — aren’t going to take advantage of technology to ensure that they have that common PNT information when they don’t have available from space. The real value of PNT MEMS, the experts suggested, would be in using MEMS as a bridge when reliable GNSS signals are unavailable. Marrying GPS with inertial systems is particularly powerful, one specialist said. “All inertial systems drift,” the expert explained, “even the most expensive ones drift over time. Particularly the MEMS gyros, the little tiny, micro-sized, small-scale clocks and gyros, tend to drift much more rapidly than very expensive ones — but they all drift.